Through tomorrow, Macy’s is offering up Martha Stewart Bath Towels for just $3.99! 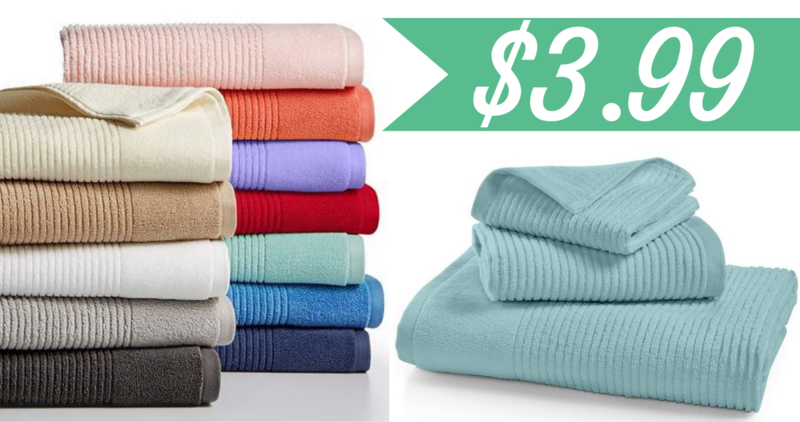 These 100% cotton Quick Dry towels are usually $16, so this is a nice deal. Plus, grab matching hand towels or wash clothes for just $2.99 (reg. $12). There are 12 beautiful colors to choose from and they are super soft. Shipping is free with a $99+ purchase or with any beauty item purchased. You can also choose in-store pick up if available near you.